After claiming the 'Scooter franchise of the Year' award in 2014 & 2016 as well as a Motorcycle Merit award in 2016, Lexmoto collected its first 'Motorcycle Franchise of the Year Award' with Japanese giant Kawasaki collecting second place. 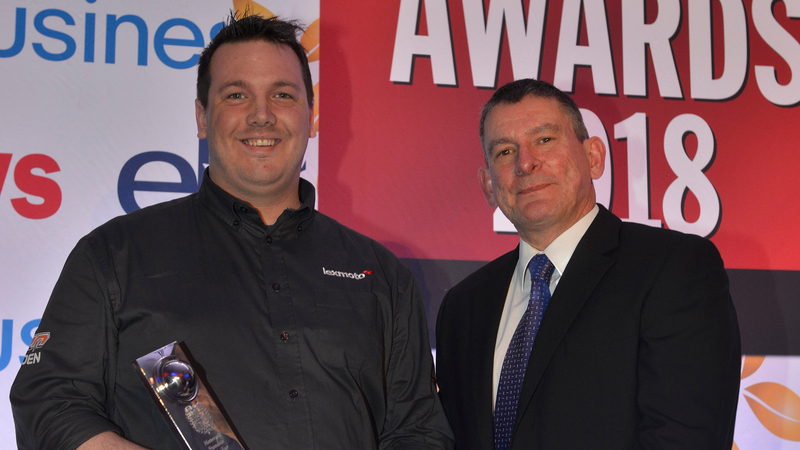 We are absolutely thrilled to be recognised for this award and are thankful for all the support from our dealers. We look forward to building on this achievement throughout 2018.